Iran's president has criticized the mass disqualification of candidates in next month's parliamentary elections, suggesting the decision could make the vote pointless. The comments by Hassan Rohani signaled continuing tensions between the president, who has presented himself as a moderate, and powerful hard-liners who control key bodies in the Islamic republic. Rohani made the comments following reports that the powerful Guardians Council had barred about 60 percent of candidates from running in the February 26 vote. Reformers, who were hoping to make a comeback in the upcoming vote, have said that only 1 percent of their hopefuls have been allowed to stand in the vote for the 290-seat Majlis. “If only one faction is present in the vote, and the other is not, then why are we holding elections?” Rohani was quoted as saying on January 21 in a meeting in Tehran. Another pro-reform politician, Hossein Marashi, said over the weekend that only 30 out of 3,000 reformist candidates have been qualified to run. The Majlis, which is elected every four years, has the power to draft and debate legislation, which must be formally approved by the president before becoming law. In practice, however, unelected bodies like the Guardians Council, which is made up of six clerics and six jurists, hold vast power over what legislation gets passed and gets the final word on who can run in elections. It's been unclear why the council has moved to strike so many candidates from the elections, though in the past it has disqualified pro-reform candidates and those who are not deemed fully loyal to the clerical establishment and Supreme Leader Ayatollah Ali Khamenei. In addition to reformers, some conservatives have been also barred from running, including outspoken lawmaker Ali Motahari, who's been critical of the house arrest of opposition figures. 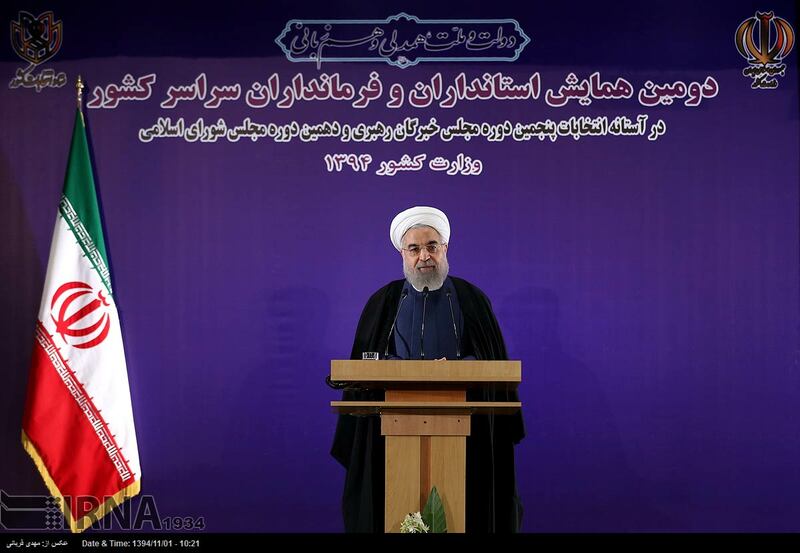 "The parliament is the house of the nation, not the house of one faction," Rohani said in a January 21 speech to governors and election officials. "Let's allow the house of the nation to truly reflect our nation and belong to all people," he said. Those who have been disqualified can appeal against the decision and, in recent days, Iranian media have published some of the appeal letters by those disqualified. Former Culture Minister and presidential candidate Mostafa Moeen said the decision to bar him went against Iran's constitution and national interests. Rohani has reportedly assigned Vice President Eshagh Jahangiri to discuss the disqualifications with the Guardians Council, and Amir Mohebbian, a well-known political analyst aligned with hard-liners, said Rohani could ask Iran's supreme leader to intervene. 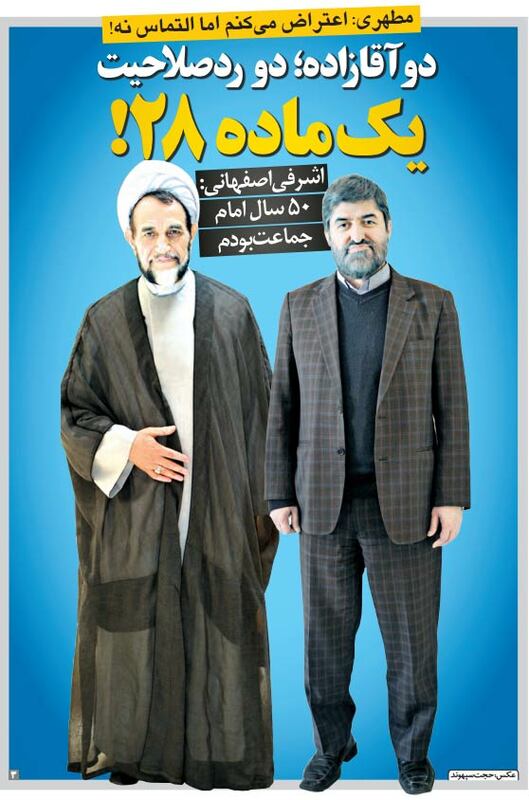 "Rohani could use his prestige and, for example, ask the leader to use his status regarding the disqualifications," Mohebbian was quoted as saying by the news site Fararu.com. "But whether the demand will be achieved is another issue." Another Tehran-based political analyst, Sadegh Zibakalam, said the disqualifications have been so extensive that even some "moderate conservatives" are concerned that it would undermine the vote's legitimacy. Meanwhile, Mohammad Reza Aref, a reformist politician and former presidential candidate, said he's hopeful that some of the banned candidates will be allowed to run. Aref is among the very few reformists who've been reportedly approved by the Guardians Council. "So far, we've had good discussions with the Guardians Council and others; I'm hopeful in the review of the disqualifications," Aref was quoted as saying. 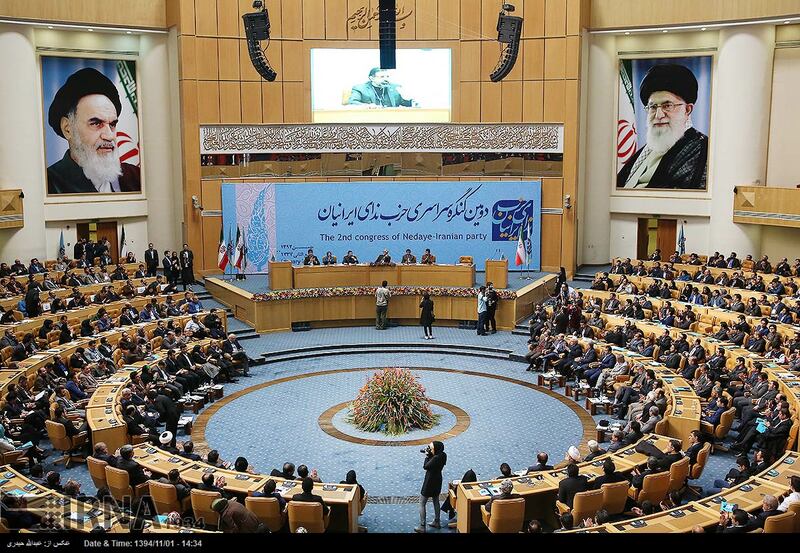 Earlier this month, Khamenei called on all Iranian citizens, even those who don't accept him and the clerical establishment, to vote in the February elections, which will also select members of the Assembly of Experts -- which is in charge of picking the country's next supreme leader.